ENDURO TOURS ALL OVER THE WORLD! 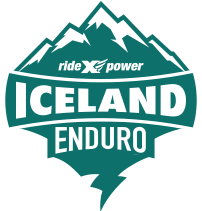 Over 11 years experince RideXpower, give you best enduro tours. Discover enduro world with us! Sahara Desert, The Original Star Wars Movie locations, Luke Skywalker’s home, Dune Sea and spectacular Tunisia! Discover all in this exclusive tour. Best Italy Enduro Tours, quality of Ride Xpower! Discover Italy in different way. You will love this tours and Italian food! Mamamia! Ride Your OWN Bike in Romania; GREECE, SEA TO SKy & ERZBERG! Big news for UK, German and Austrian Enduro Riders! RideXpower transports your bike to Romania,Greece, Sea to Sky & Erzberg. Time to perfect your Enduro Adventure with your own bike! Another Quality Budget Offer! The Darkest Tour You Will Ever Ride! THESE TOURS WILL BITE YOU! Ride through Dracula Land. Dark forests of Romania, this land for real enduro riders! Time to test some blood! World #1 Enduro Tour Operator RideXpower bring you the best ever Red Bull Romaniacs experience! 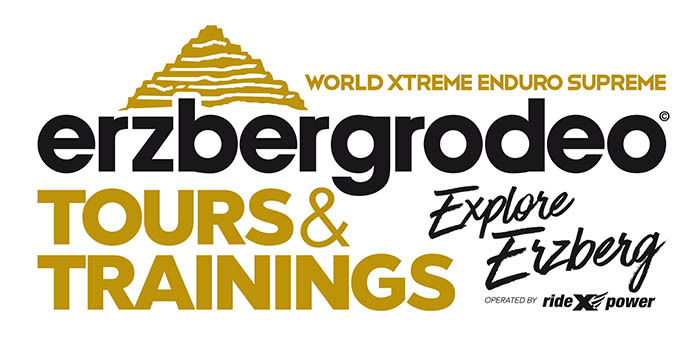 Exclusive 7 Day Enduro Tour! The most spectacular on planet earth! Here you are Iceland. 7 days exclusive enduro tour. Like riding on Mars. This tour takes you the best locations of Iceland. 2019’s one of the best tour! Ride with spike tyres in the snow. DISCOVER THE BEAUTY OF TURKEY! Turkey a wonderland for Enduro riding. You concentrate on racing and we care about the rest. Get the best service team and bikes in paddock! You do not need to think about your bike, just concentrate to your race! Our team will be awaiting for you in service point. We love dirt bike racing & beauty photography! And we share our passion for free with you to enjoy the DavMag world!